It is my great honour and privilege to be elected to serve you all. 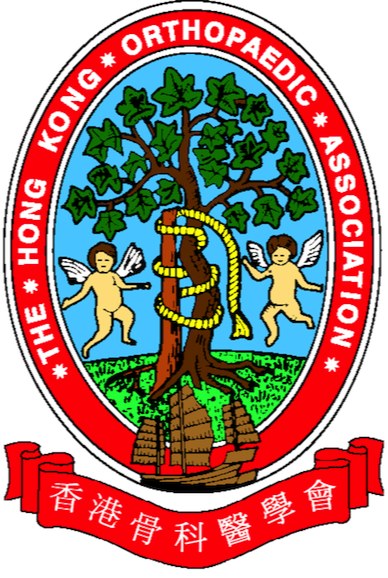 I would like to thank the Immediate Past President Dr Wong Yiu Chung and the past Council Members for their hard work, dedication and passion that made the HKOA a success in the past 2 years. The HKOA is committed to pursuing our mission to enhance the educational programs to our members. There is significant increase in funding to our 5 chapters for educational activities from this year onwards. 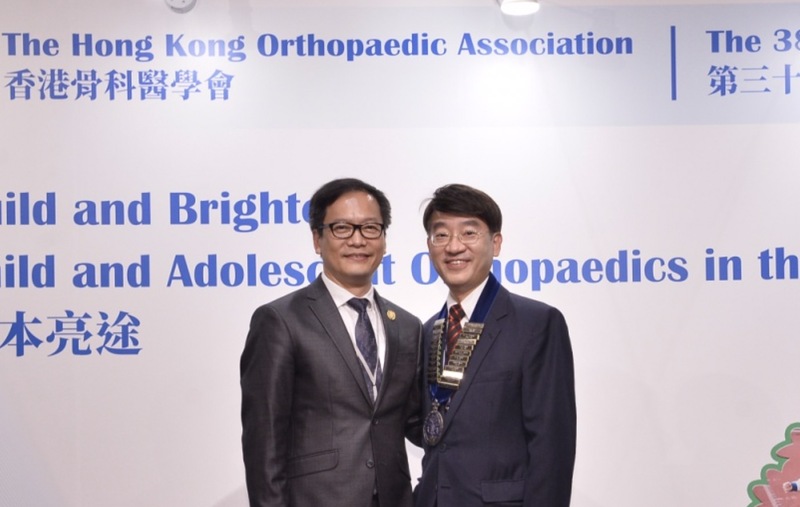 In additional to the exchange ambassador program between Korean Orthopaedic Association (KOA) and the HKOA from 2017 onwards, the President of the KOA will be invited to join the HKOA Annual Congress starting from this year, and vice versa. These will facilitate the exchange of orthopaedic knowledge and enhancement of friendship between us. Our Annual Congress will be held on Nov. 2 and 3 this year. The main theme is on ‘Rebuild and Rebrighten-Aging Orthopaedics in the Next Century’. I am writing to express my thanks to both Dr Albert Hsu and Dr K K Wong, our Co-Chairmen, and the OC members to spend much time and effort organising this challenging Annual Congress. Continuing growth of the Association will rely very much on your advice and participation. The HKOA will strive to serve the finest for our orthopaedic profession. Thank you for your support to the HKOA and we look forward to working alongside with you.